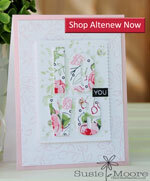 Created 4 Creativity : Inspired by Stamping - Reveal Day! Inspired by Stamping - Reveal Day! 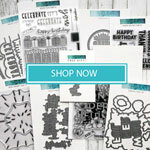 I am so glad you are here because I wanted you to see the newest stamp set from Inspired by Stamping. My card uses yet another great hot air balloon from the newest Balloons set. This time I didn't emboss it. The image is so crisp and I love that! 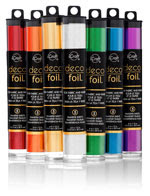 Images that stamp cleanly are truly the mark of a good designer and good manufacturing. My papers are all just scraps from my stash. I used some bling and seam binding to finish my card. I think I even know who is getting this feminine thank you card! So without any further blah blah blah, here is the reveal. You are going to love it! 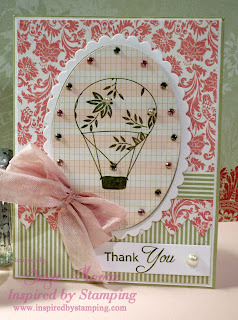 So hurry on over to Inspired by Stamping. 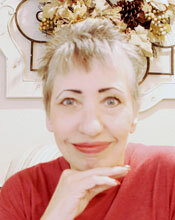 Joanna is even offering free shipping today and tomorrow! You just can't beat that. Have a wonderful weekend and happy stamping. 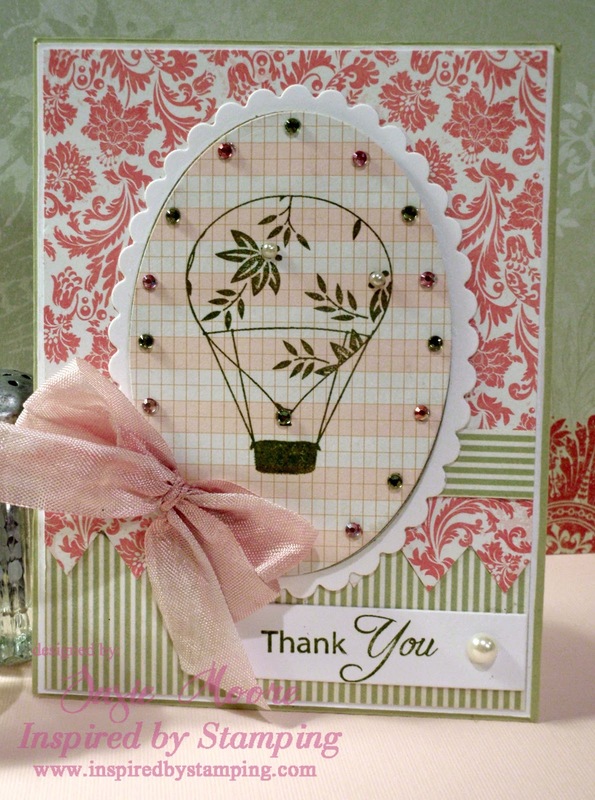 Love the soft colors you used and the added bling around the circle!! Ahhh, Susie, this is just beautiful! 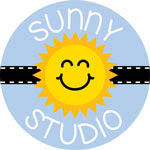 This is beautiful Susie, I love the elegance of your creation! Love these colors Susie! They are beautiful and I love the contrast with your background! Thank you for all your hard work. I put one of your cards on the store front website! Thank you! Gorgeous card!! So girly and colorful!! Beautiful as always Susie. TFS!! Take Care!! Fantastic cards! I just love your style~! They are all just great! I love how well the stamp matches your background paper! I also love the combination of patterns! great job!